This wall adapter is perfect for just about any location. Its built in camera on the side of the case is positioned so that this ordinary looking object can be hidden almost imperceptibly in any room which makes it perfect for a nanny cam or extra home security. 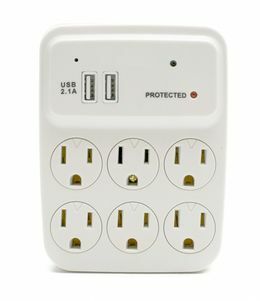 Not only does this device contain a 1280 x 960 resolution camera, all of the outlets are still fully functional, so you can use this device just like any other outlet expansion. 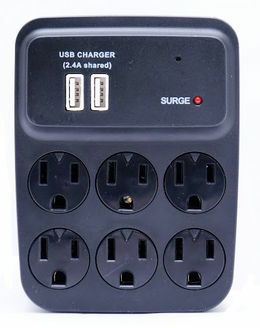 The addition of 2 USB charging ports and the integrated cellphone holder make charging your phone as simple as possible. 64Gb micro SD Cards require the file system to be formatted as FAT32 and also requires an external sd card reader.